Home News & Analysis Europe and CIS The Turkish Lira Continues To Slide, Are Bonds Next? The Turkish Lira Continues To Slide, Are Bonds Next? The Turkish lira is languishing at near record lows as December dawns. 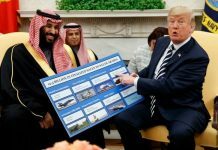 The currency, which touched its lowest ever levels against the US dollar on November 23, found itself close to that level as November ended and December began — and its slide may not be over yet. 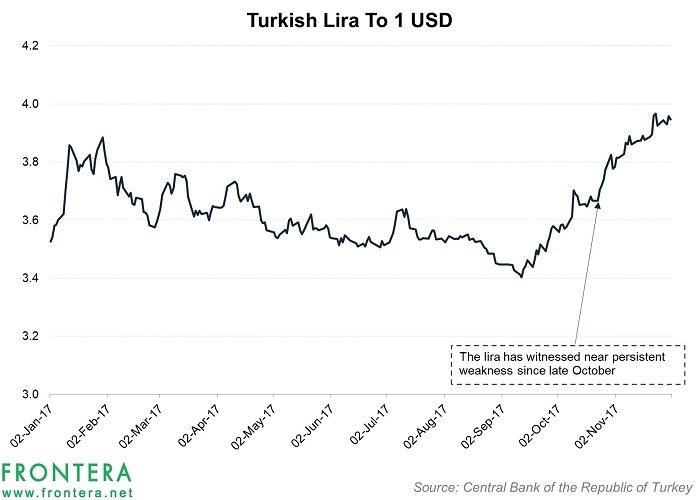 Further weakness in the lira will impact local currency-denominated bonds unless steps are taken to counter its decline. 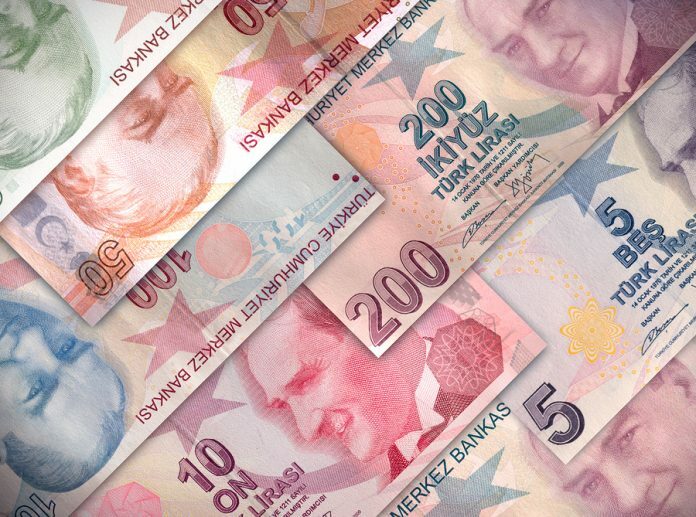 How can the sliding lira impact Turkish bonds? Between local currency-denominated equities and bonds, currency movement generally has a bigger impact on the latter since the absolute returns are usually smaller. 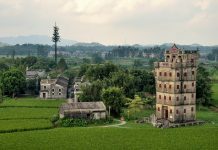 A weakening local unit will lower returns from a bond denominated in that currency when converted to the comparable foreign unit. Hence, since the Turkish lira has been declining against the greenback, returns from Turkish bonds denominated in the lira will fall when converted into dollars. Conversely, Turkish bonds denominated in dollars would see their returns rise. This can be expected to be the case going forward, given market expectations of a further weakening in the lira. Turkey has been wrestling with elevated levels on inflation; it has been in double digits for most of 2017 so far. As shown by the graph below, after falling into single digits in July, prices began to rise again and for October, they stood at their highest level in nine years. If the Central Bank of Turkey were to raise its key rates at this juncture, it would not only help in controlling price rise, it will also support the sliding lira. But will the central bank take this action, and why has it not done so already? The answer lies with the now even more empowered presidency. In late November, President Recep Tayyip Erdoğan had said that the “artificial inflation” in exchange rates would revert to normal soon. During the event, he also reiterated his belief that higher interest rates actually caused inflation rather than restraining it. Apart from his belief, another reason why the President wants interest rates to remain low is to enable cheap credit via which he intends to fuel economic growth as well as maintain his popularity with people. This stance by an exceptionally powerful political establishment has prevented the central bank from undertaking an aggressive rate action. Its one-week repo, overnight lending and late liquidity window rates continue to remain at 8%, 9.25% and 12.25% respectively. The last major change in the one week repo rate was effected in November 2016. The central bank has taken some other steps and indirect measures to curtail inflation and support the lira though. From November 6, it decreased the amount of foreign currency that lenders are required to park with the regulator. This unshackled $1.4 billion of foreign exchange for banks. It also allowed exporters to repay up to $5 billion in forex loans not due until February in lira at promising rates. Recently, the central bank disallowed lenders from using its aforementioned 9.25% interbank overnight rate facility, thus forcing them towards the 12.25% late liquidity window. This was intended to lift the bowering costs for banks, thus tightening the monetary stance a bit, albeit indirectly. 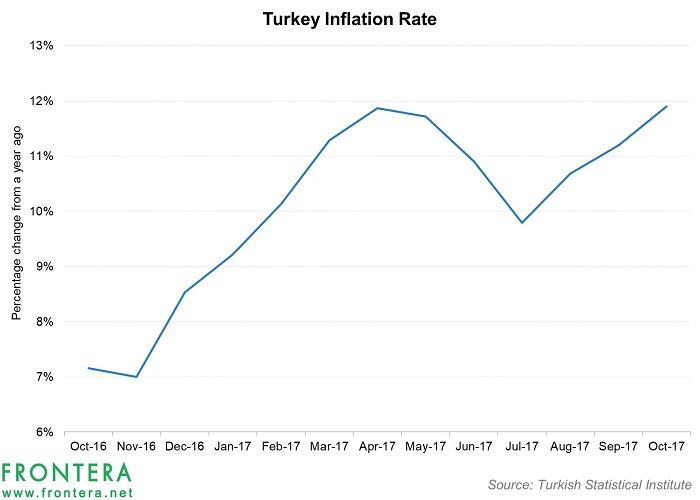 But given the multi-year high levels of inflation, these measures may not suffice to contain price rise and may also prove to be insufficient to provide a floor to the lira. This also means continued lower returns from bonds. Though an aggressive stance by the central bank is warranted, its possibility remains low. However, some rate action in its upcoming meeting would be required to boost sentiment towards the Turkish lira failing, in which case a further decline in both the currency and returns on local bonds can be expected.